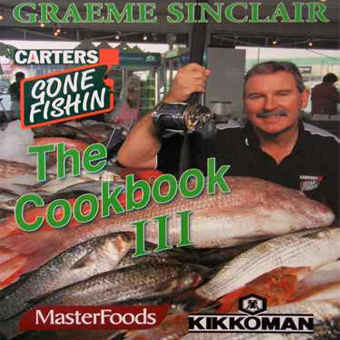 After 7 years on TV3, Graeme has written a book about the show by the same name. 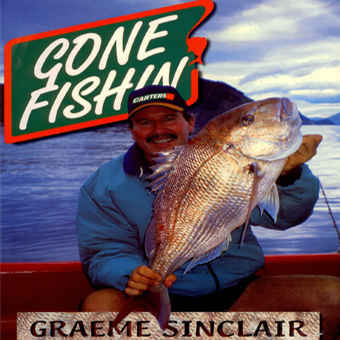 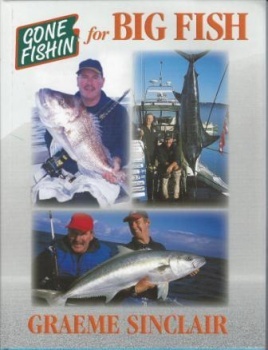 For those who have been fans of Gone Fishin’ this book will be a great gift or addition to your library. 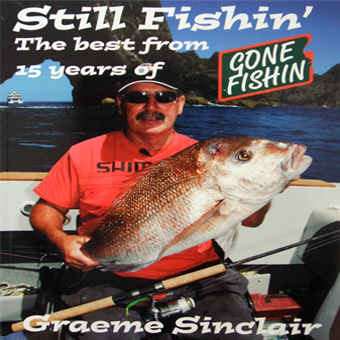 The book features 22 chapters which each talk about the places and people he has visited during his fishing expeditions.